Bitcoin is the first decentralized digital currency. Unlike other virtual currencies—like Facebook credits, for instance—it is not run by a company or organization, nor pegged to another currency. Bitcoins are digital coins you can send through the Internet, without using a bank or clearing house. They are stored in your digital wallet, which is a free open-source program. With Bitcoin, all new transactions are automatically broadcast across the entire network and analyzed in portions, called blocks. Bitcoins are generated or “mined” by any computer running a free application, called a Bitcoin miner. Miners perform the forced-work computations necessary to validate blocks. Here is a “What is Bitcoin?” video by weusecoins.com to explain the peer-to-peer currency. There are real-world reasons why you should consider using this virtual currency. Bitcoin may be a great way for your small business to get noticed. It doesn’t cost anything to accept the currency. There are no chargebacks or fees. And you’ll get additional business from a blossoming Bitcoin economy. Here is a list of resources to get started using Bitcoin on your ecommerce site. 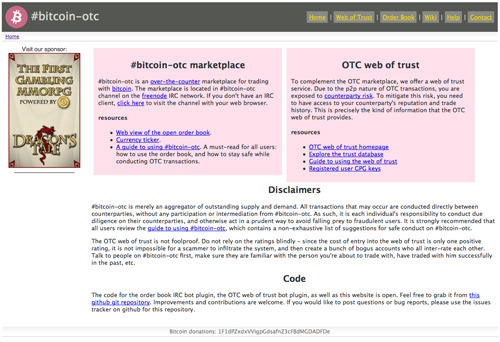 Bitcoin wiki. 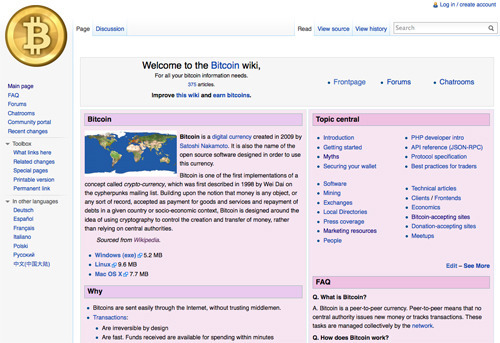 Go to the Bitcoin wiki for all your Bitcoin information needs. Access links to forums, exchanges, marketing resources, and more. Bitcoin.org. Download the official Bitcoin client to create your Bitcoin wallet. flexcoin. If you don’t want to download the wallet software, you can use flexcoin, an online Bitcoin bank. Instawallet. 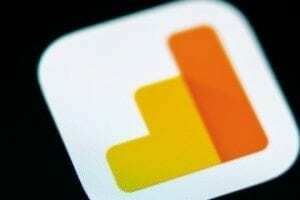 Instawallet is an online wallet for small amounts of Bitcoin. BitcoinPool. Join this Bitcoin mining pool to work with your fellow miners and share in the Bitcoin bounty. We Use Coins. 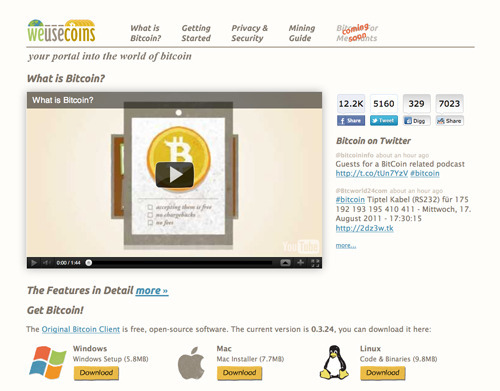 This site provides an introduction to Bitcoin, as well as resources to get started. Bitcoin Merchant Howto. 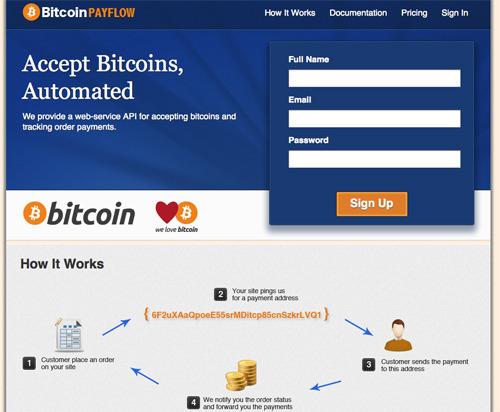 This page is intended as a guide to help merchants learn how to accept Bitcoins for payment. How to accept Bitcoin, for small businesses. This guide is intended for small business owners who want to accept Bitcoin payments for goods and services. Search Bitcoin. This is a database of sites in the Bitcoin community. 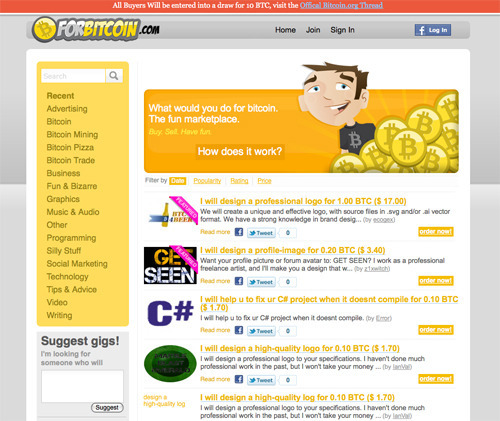 The feed is displayed on other popular Bitcoin websites, such as weusecoins.com. Submit your website to add it to the feed. Bitcoin Trade. This is a list of sites that currently accept Bitcoin. Register your business to add it to the list. Bitcoin Marketplace Forum. This forum on Bitcoin.org is a place to list goods and services. For Bitcoin. This site lists jobs to earn Bitcoin. Locate services and help strengthen the Bitcoin economy. Bitcoin Currency Exchanges. This site lists person-to-person and fixed-rate currency exchanges, as well as other methods to exchange Bitcoins. Preev. 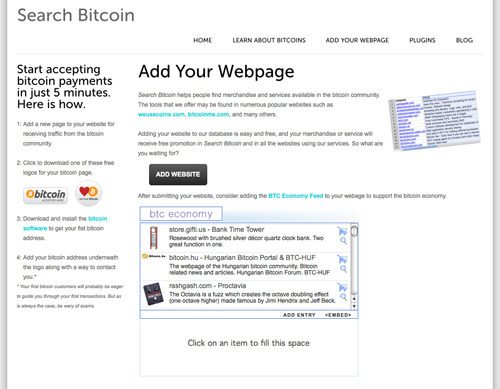 This page displays a simple Bitcoin currency converter. Bitcoin Charts. 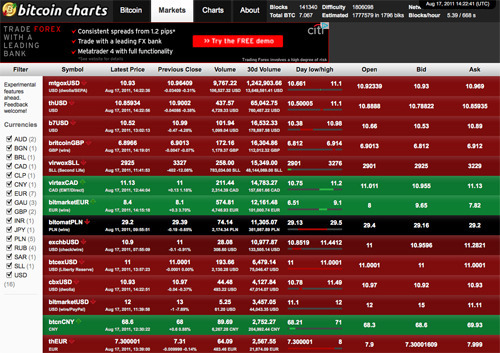 This site tracks prices and trades on Bitcoin exchanges, much like a stock market. Mt. Gox. This site is for larger purchases or sales of Bitcoin. Also try Bitcoin Market and TradeHill. #bitcoin-otc. This site is an over-the-counter marketplace for trading with Bitcoin.